I’m late getting this post written, but good gracious I’ve been busy. I attended Salute with Love in August in Valley Forge, PA. This event was just fantastic. Renee Lee Fisher and Sharon Hamilton did an amazing job organizing such a fabulous event. 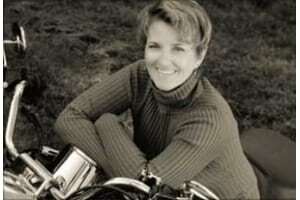 Featuring 60 authors who all write Military Romance, I was in heaven. Add to that readers who were eager to meet us, wonderful to chat with, excited to be there and we had a successful event. Then, as if that wasn’t good enough, I got to network with authors who I’ve only “known” from Facebook. Maryann Jordan, Caitlyn O’Leary, KaLyn Cooper, Abbie Zanders and Samanta A. Cole – five women who I admire, respect and enjoyed spending time with. But sadly, not enough time. 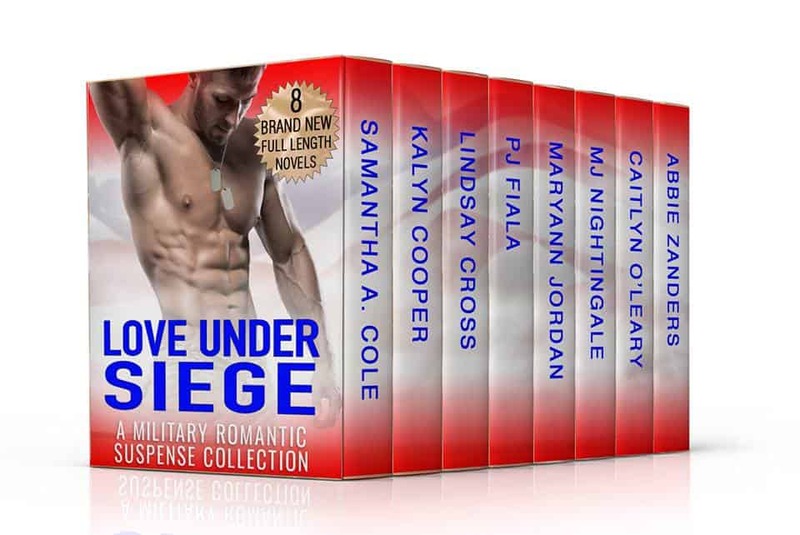 I’m thrilled to be included in a box set with these ladies and Lindsay Cross and MJ Nightingale, titled Love Under Siege, which releases in just five days. 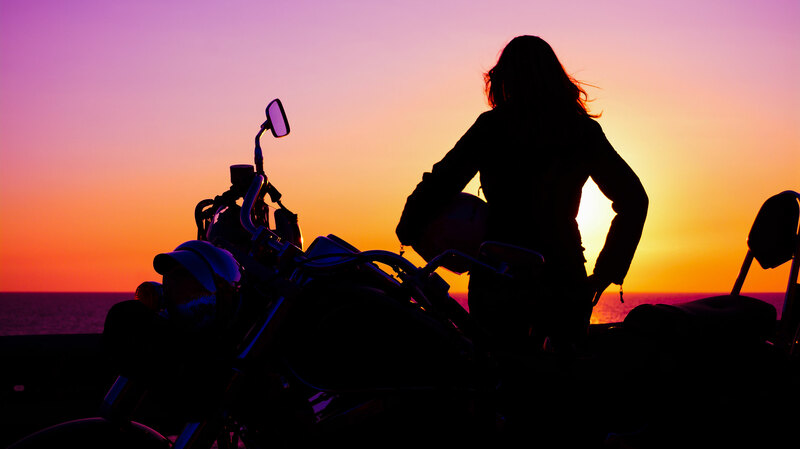 The eight of us wrote brand new stories and put them together to bring readers a special Military Romance collection, but for only a limited amount of time. Sadly, this set will only be available for one week, so get it while you can and here’s the bonus – it’s only .99 cents! Unbelievable.